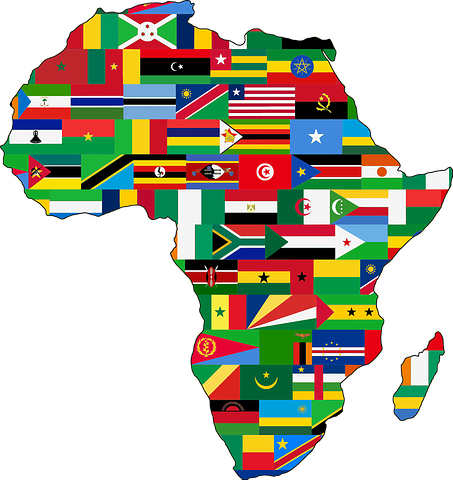 Have you ever wondered how many States there are in Africa? Four more than the USA! The USA has 50 and Africa has 54. Of course in Africa, States are actually individual countries, with their own forms of Government, language and customs. As with the determination of State boundaries in the USA, so the same issues occurred with the formation of boundaries between countries in Africa. The simplest demarcation of a state boundary is geographical, in the way for example, that the Colorado river separates California from Arizona. 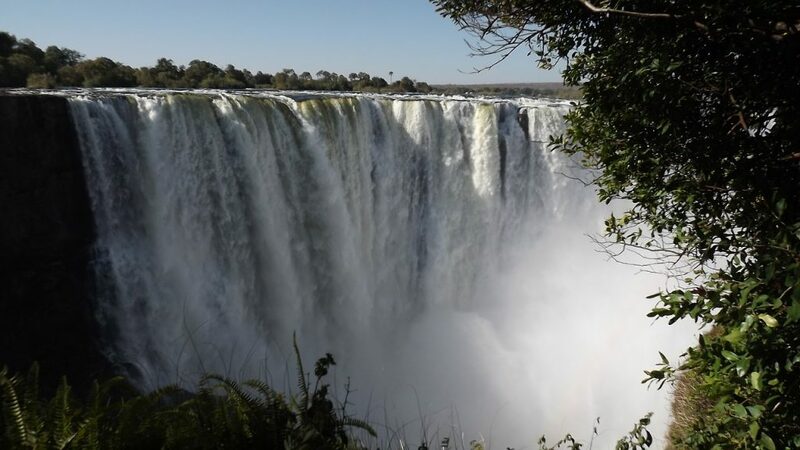 Similarly in Africa, anyone who’s visited the Victoria Falls, will know that the Zambezi River separates Zambia from Zimbabwe. 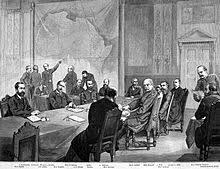 In an effort to prevent war over boundaries in Africa, a conference was organized in Berlin in 1885, attended by the major powers of Europe at the time, to agree on borders. And so, just as with some of the boundaries between States in the USA, many of the country boundaries in Africa are straight lines, and do not follow any geographical feature, such as a river or mountain range. Without regard to the people living in the area, some of these straight lines cut through the middle of villages and tribes. Without knowing it, the Masai living in East Africa were suddenly split between Germany in today’s Tanzania and British in Kenya. Of course to the Masai, the border was invisible as no fences or markers were erected. But to the Kaiser of Germany, the exact positioning of the border between Tanzania and Kenya was very important. The story goes that Queen Victoria gave her cousin, the Kaiser, Mt Kilimanjaro, Africa’s highest mountain, as a birthday present! 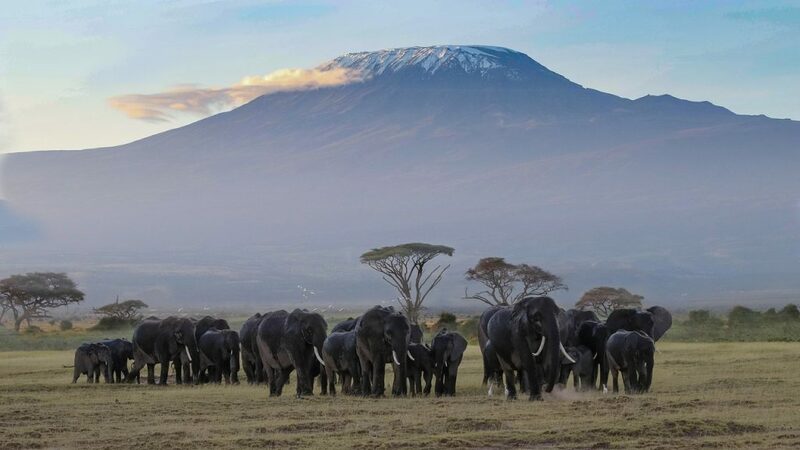 As a result, the boundary between Tanzania and Kenya is a straight line, other than when it does a loop around Mt Kilimanjaro, positioning the mountain in Tanzania. Queen Victoria could afford to be generous as she had Africa’s second highest mountain, Mt Kenya, situated in the middle of Kenya. 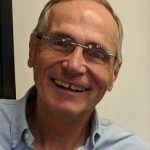 Do you know of any similar bargaining in the USA that has given rise to a State boundary? If you do, let us know on Facebook and on our website at www.HoldenSafaris.com.